Before he became a distiller, Ian had been a Wall Street trader and more recently, a City headhunter. 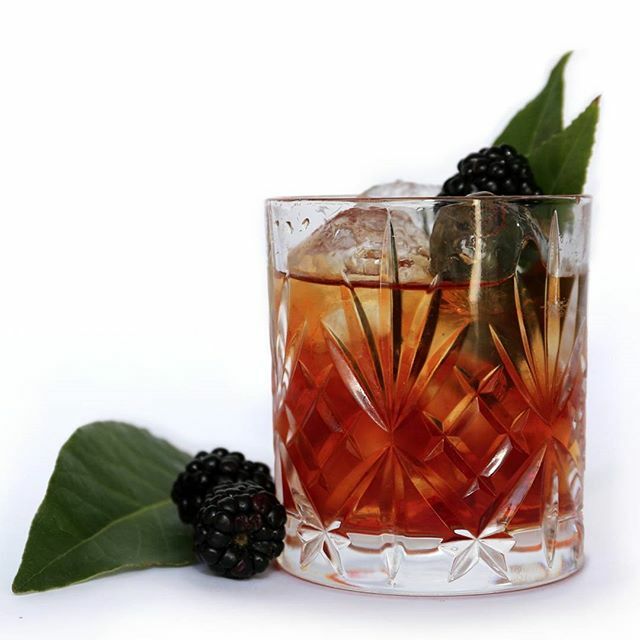 For many years he had collected –and enjoyed drinking – old Bordeaux red wines, but he also appreciated a good gin and tonic and had often thought about creating his own London Dry Gin. 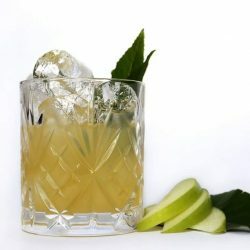 He felt that most of the so-called ‘new’ gins on the market seemed to follow pretty much the same formula as the more traditional brands and that while many of these are extremely good, he perceived there was room for a completely new, fresh-tasting gin. In September 2008, he decided to make a serious effort to realise this ambition. The majority of the new gins that are now available have been created under contract, with new entrants simply paying a distillery to create a new gin, which is why many of them taste so similar. By contrast, Ian studied historic texts dating back to the 16th century spice trade and then turned traditional gin production on its head by using vacuum distillation rather than a pot still to distil his botanicals. This means that air is sucked out of the glassware with a vacuum pump to reduce pressure so that distillation occurs at a much lower temperature than traditional pot stills, producing much fresher, lusher distillates. 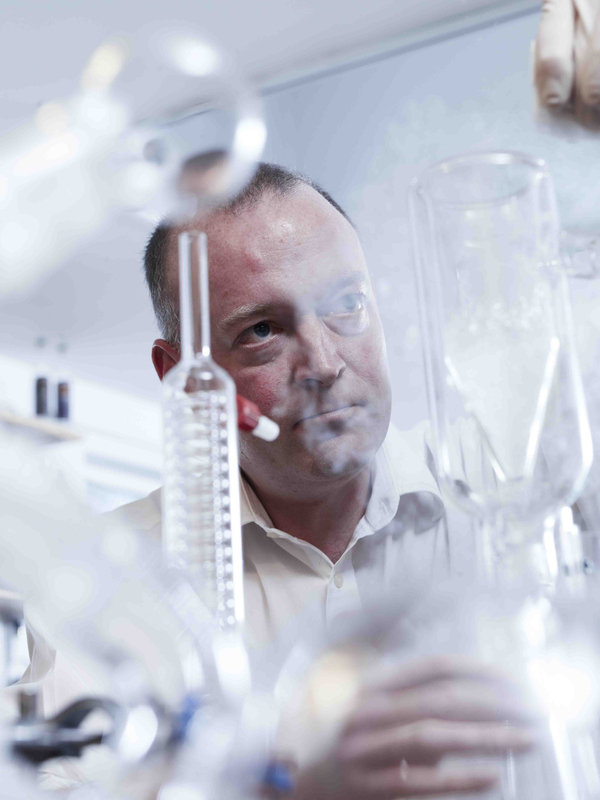 Ian used this process to experiment with many different gin formulas, distilling dozens of both well-known and obscure botanicals until, after months of trying various recipes, he was persuaded by his ad hoc panel of gin tasters in his local pub, The Wrestlers, that his 23rd recipe, which has a fresh, creamy and aromatic quality, was the unique gin he’d been looking for. 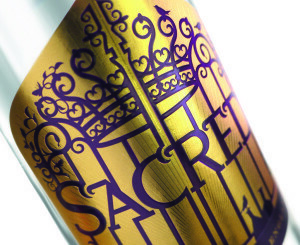 The landlord of the Wrestlers, Martin Harley, said that if Ian bottled some, he would put it behind his bar – and that was the beginning of Sacred Gin. The recipe is a secret, loosely based on a formula that dates back to the late 17th Century and comprises 12 carefully selected,fresh never dried organic botanicals including: juniper, which is the predominant flavour of all London Dry Gins, from Bulgaria; coriander, a beautiful dry spice, from India; fresh-cut oranges from Spain, exotic cardamom from Guatemala and Boswellia sacra, otherwise known as Hougary Frankincense – hence the name, Sacred Gin. These are all macerated separately, so that each botanical retains its for 4-6 weeks in the finest-quality English grain spirit at 50% abv to ensure that as much flavour as possible is extracted. This is a seriously long maceration period – most distilleries are content to macerate overnight. 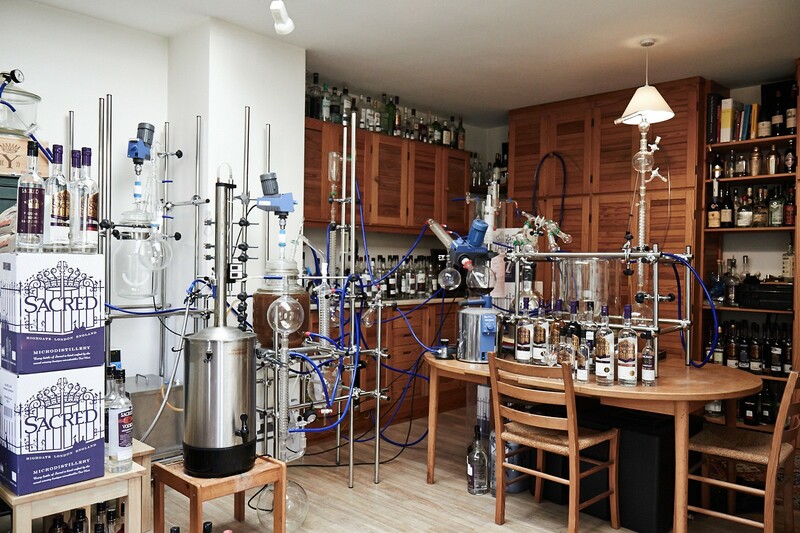 Once this has been accomplished, the botanicals are distilled separately under glassware using vacuum distillation as described above and then blended with alcohol to create Sacred Gin, a superbly balanced London Dry Gin like no other. Encouraged by the success of Sacred Gin, Ian Hart has since created several new products including Sacred Cardamom Gin, Sacred Pink Grapefruit Gin, Sacred London Dry Vodka, Sacred Organic Vodka, Sacred Spiced English Vermouth, made with English wine, and Sacred Rosehip Cup – the English alternative to Campari.